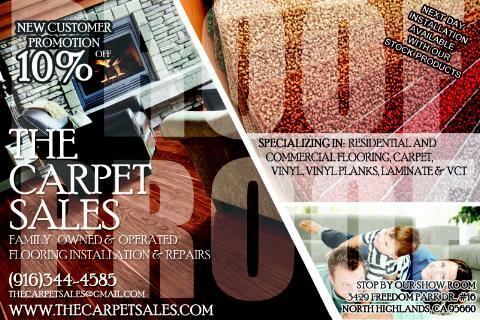 Thinking about getting Carpeting for your home or office space? You&apos;ve stopped at the right place. 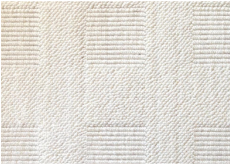 The Carpet Sales has everything you are looking for and if we don&apos;t, we&apos;ll find it for you! 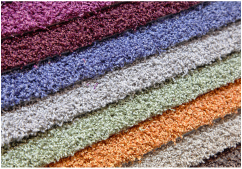 Carpeting can enhance the decor of any home or office space. 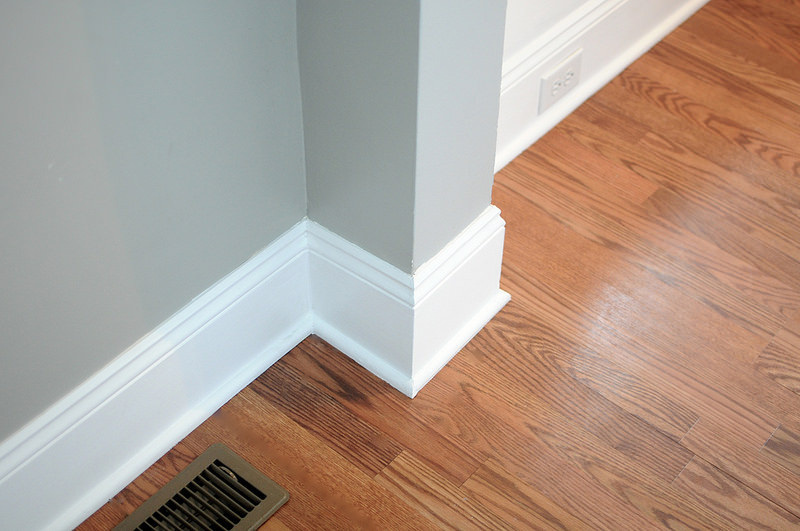 Carpeting is both a sophisticated and comfortable solution to flooring. With a variety of colors, textures, and brands we are sure you&apos;ll find the perfect carpet for your every need. 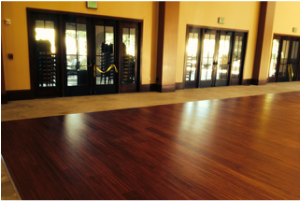 A great alternative to Carpeting is Vinyl flooring. Recently Vinyl flooring has been growing in popularity because of new options available and its reputation for being budget friendly. 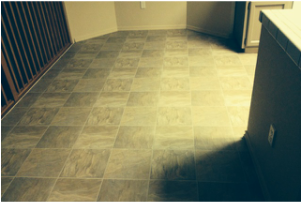 Vinyl flooring is now available in stone, tile, and wood options. Our move out cleaning services provides you with a stress free move out! Let us take care of the dirty work for you. 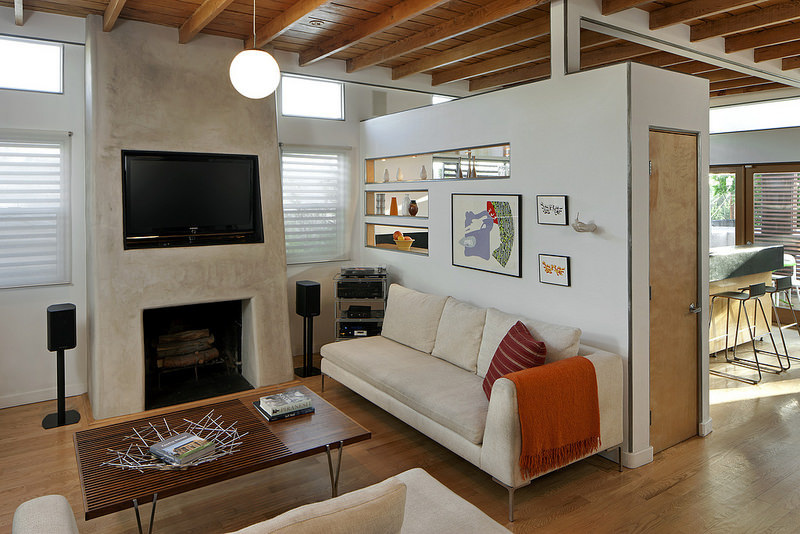 We will take care of all the cleaning and leave your previous space spotless! 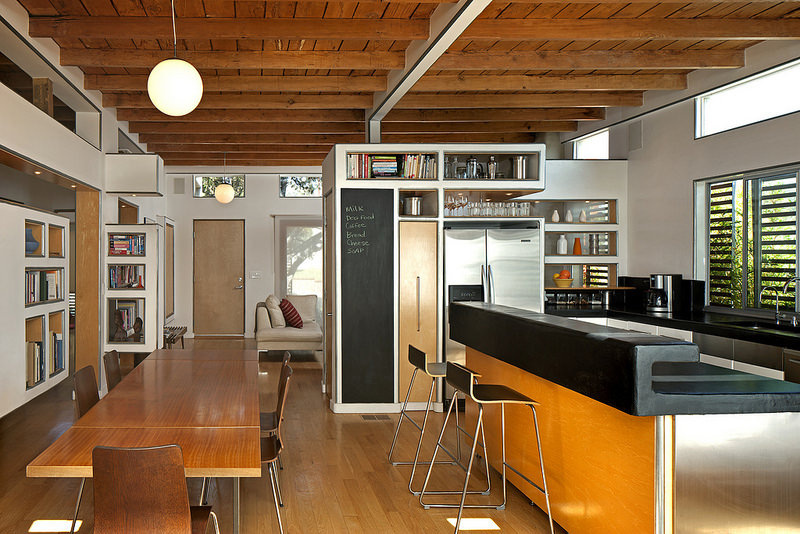 Our residential house cleaning services allow you to focus on everything else you have going on. You let us know what cleaning services you need and we&apos;ll arrange a weekly, biweekly, or monthly cleaning service schedule. We&apos;ll make sure you always come home to a clean and comfortable home!